Android 9.0 Pie is out, but owners of the Samsung Galaxy S7 and S7 Edge won’t be among the recipients of this OS. The best the duo can do is monthly security updates, which is what they are getting now, at least those on America’s AT&T carrier. The new updates bring the latest Android security patches available for the devices, where the patch level is being bumped to July 2018. Since AT&T already rolled out Android 8.0 Oreo update, the last major OS upgrade for the Galaxy S7 and S7 Edge, both updates are based on this particular OS. The firmware versions G930AUCS4CRG5 and G935AUCS4CRG5 are responsible for the latest changes on the S7 pair and given that they don’t bring much other than the said security patches, they weigh about 50MB. 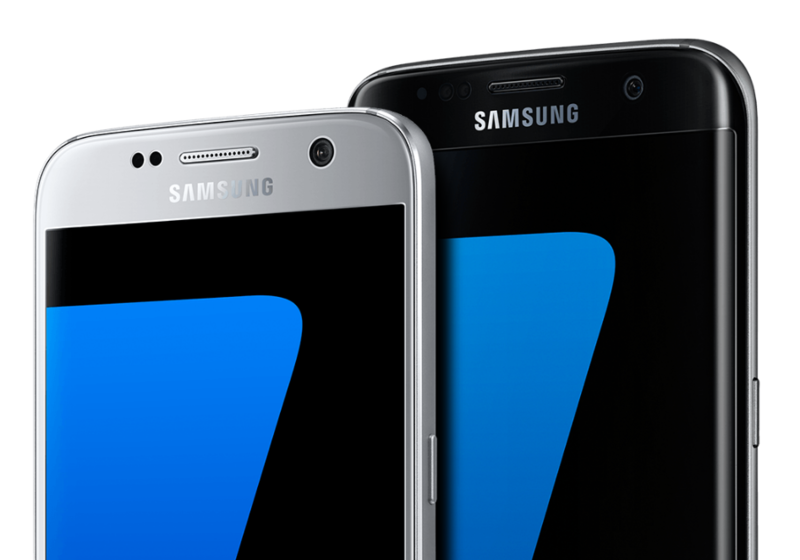 AT&T notes that in order to get the latest update, your S7 or S7 Edge handset must be installed with software build CRE4. Being an OTA update, it may take several days before the download notification arrives on your phone, so be patient.